A special collection, curated by the poet and artist Sarenco, that constitutes an original thematic digression from Imago Mundi’s traditional geographic groupings: 210 works by European artists and an extraordinary movement which, from the great Futurist revolution and its first appearance in the 1950s, continues to question the privilege granted to the exclusively verbal aspect of language. Concentrated in the 10×12 cm format, the radiance of the text-image, instead of being diminished by the miniature form, appears to undergo a revival, driven by the imagination of the artists opening themselves to new spaces of iconic-poetic symbolism. 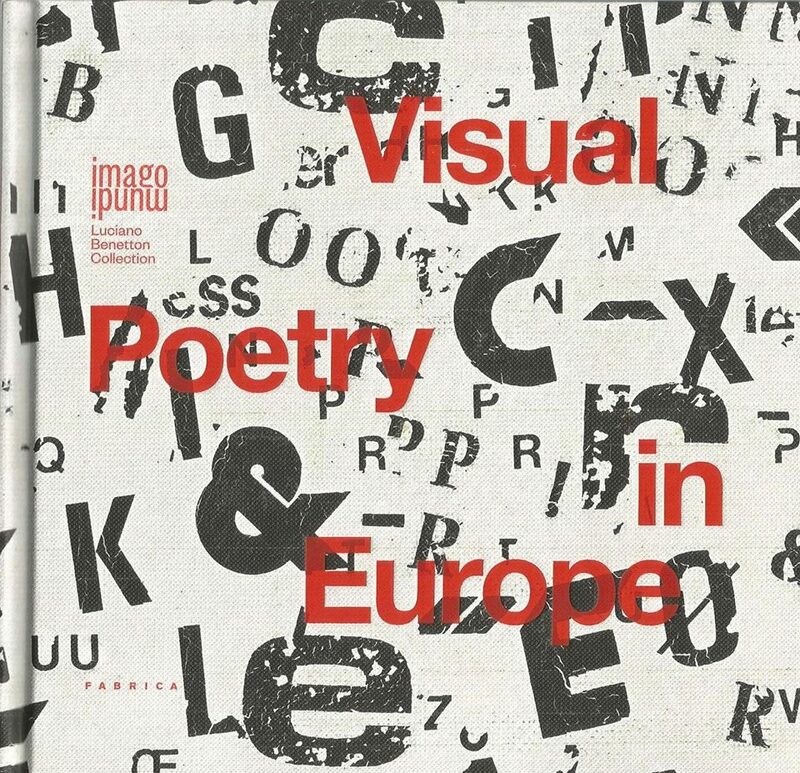 Visual Poetry in Europe is an Imago Mundi collection, a cultural, democratic, global, non-profit project, promoted by Luciano Benetton with the aim of creating the widest possible mapping of the different contemporary artistic experiences of our world. In Imago Mundi, each country is represented by the works of established artists and new talents, commissioned with the maximum freedom of expression, whose only constraint is the 10×12 cm format.